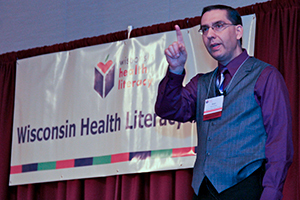 A limited number of scholarships are available to provide support for qualifying professionals to attend the 2019 Wisconsin Health Literacy Summit: “A sharper view through the lens of health literacy" on April 2-3, 2019 in Madison, Wisconsin. Please note that the scholarship does not cover the Pre-Summit Sessions on April 1, 2019. Recipients are encouraged to attend this day, but at the additional fee. To be considered, please review the scholarship options and complete the downloadable application by January 31, 2019. Note: The number of scholarships awarded is dependent on a pending grant application for conference support. Literacy Scholarship - this scholarship will provide support for both in-state members of Wisconsin Literacy, Inc. and out-of-state literacy coalition leaders. 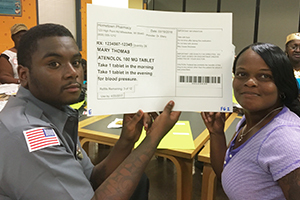 Recipients must be program managers or directors or in a position to implement health literacy initiatives at the agency. 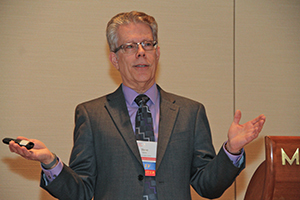 Note: All Wisconsin Literacy, Inc. member agencies will automatically qualify for a reduced registration fee of $150 regardless of their scholarship status. High Impact, Limited Resources (HILR) Scholarship - This scholarship is available to those who work directly with at-risk populations, but may not have the financial resources to attend the Summit without some assistance. Examples include professionals who work in federally qualified health centers, parish nurses, public health departments, or community-based health care agencies.